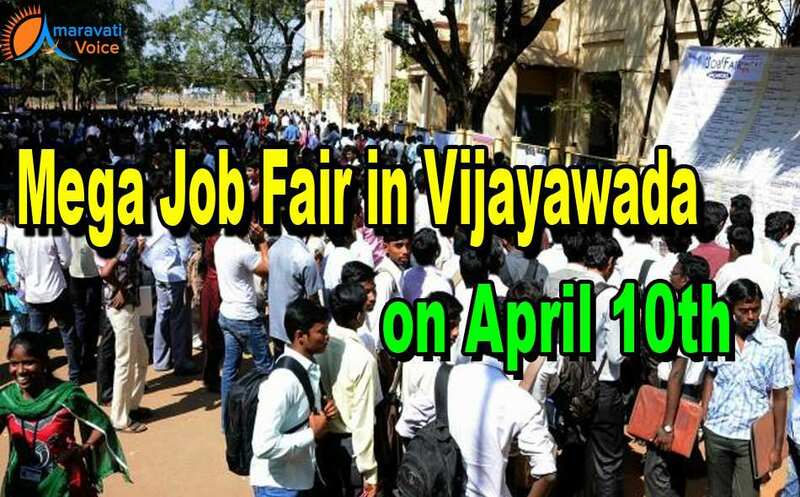 The Krishna District Private Engineering College Management Association announced that Mega Job Fair Will be conducted on April 10 at Executive Club, Vijayawada, to provide campus placement to engineering students. The association leaders said the engineering college managements are taking measures to impart communication skills and building confidence among the engineering students to get placements. Core companies like Infosys, Polaris, Mphasis, Takata, Concentrix Technologies, Experis, Indo Shell Mould Limited, Tata Business Support Services Limited, Pratian Technologies and 15 more companies will take part in the Mega Job Fair-2017 to be held at Executive Club on April 10. Necessary arrangements were made for the event and no fee would be collected from the candidates for attending the interviews. Each student should try to attend only two interviews on that day to get selected for the job. If there is need the Job Fair will be extended to April 11.